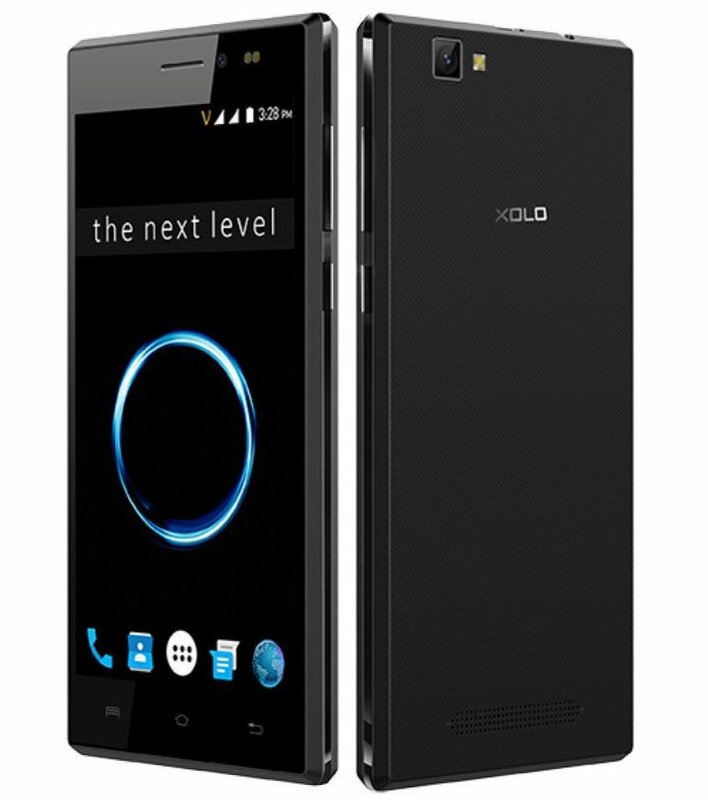 Xolo launched Era 1X Pro Smartphone with 4G VoLTE in India.It has a 5-inch (1280 x 720 pixels) HD IPS display powered by 1.3GHz Quad-core Spreadtrum SC9832A processor. It has a 2GB RAM and 16GB internal storage which is further expandable memory up to 32GB with microSD.On cmaera it has a 8-megapixel rear camera with LED flash, a 5-megapixel front-facing camera with dual LED flash and it still runs Android 6.0 (Marshmallow) no details on Nougat Update.Connectivity options include 4G VoLTE, WiFi 802.11 b/g/n, Bluetooth 4.0, GPS. Packed with a 2500mAh battery. 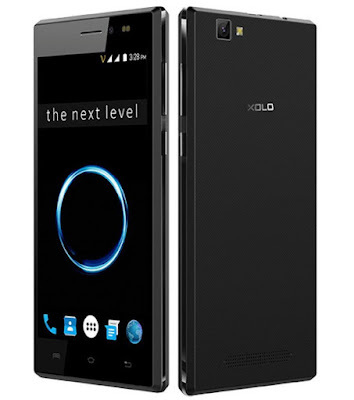 Xolo Era 1X Pro comes in Black color, is priced at Rs. 5888 and is available exclusively from Snapdeal.